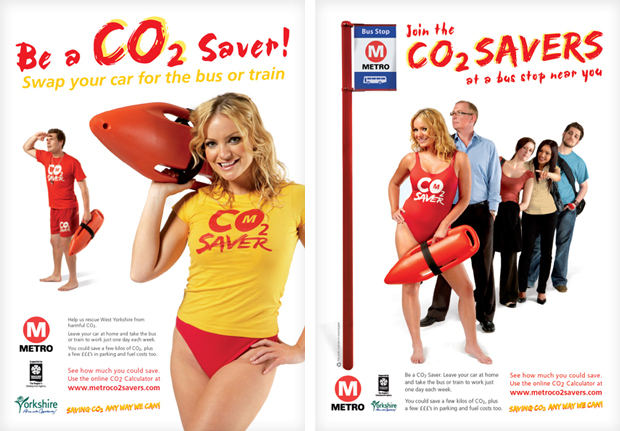 West Yorkshire Metro asked us to create an entire campaign including print, poster, web and viral for their C02 campaign. The entire campaign was based around the idea of two heroes helping people to lower their C02 output. Based on a popular television show, our two heroes 'Butch & Blondie' ran tirelessly around town to an upbeat soundtrack, hopping on busses and trains to show people how it's done. This viral ran for only a week and gained several thousand hits before the entire campaign even went live. Proving that cheekyness goes a long way on the web. OneMannBrand loves nothing more than to create videos and animations which will ensnare even the toughest sense of humors. If you'd like a training video, viral video or a TV ad' then give us a call and we'll be more than happy to help you reach more of your audience then ever before.